A very important part of what we do is to continue improving our academic practices. This work is largely unseen by pupils and parents, but is a strong under-current of school life. As well as individual teachers and Departments working on their practice, there is also a formal programme of school-wide training, partly organised by the Teaching and Learning Team. As an example, on Tuesday 4th September, the day before pupils arrived back for the school year, we set aside the morning and afternoon for thinking about assessment and feedback in teaching. 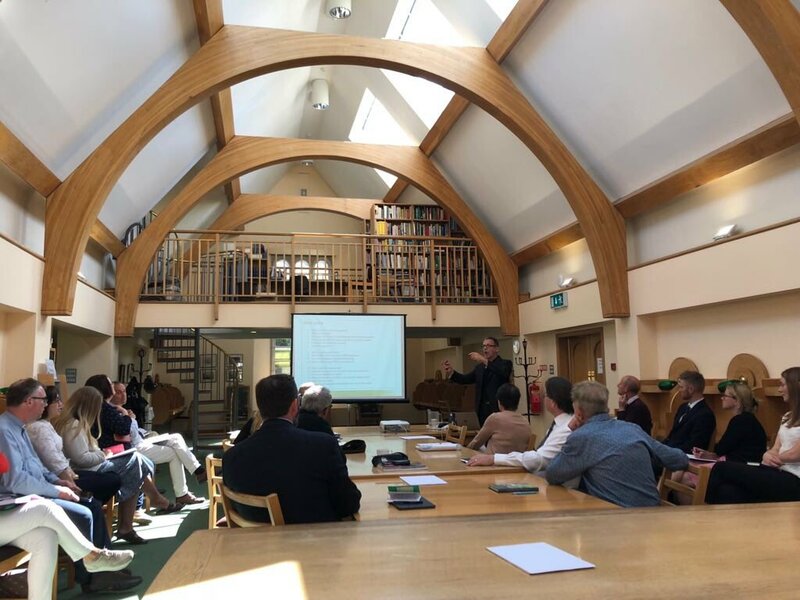 This day was facilitated by a presentation by Tom Sherrington, an education consultant from England who was previously Head of two schools, and a Physics and Mathematics teacher. 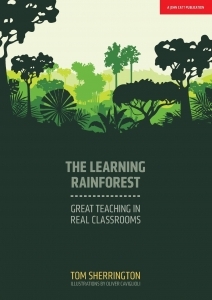 He is much in demand, travelling world-wide to help educators, and his recent book The Learning Rainforest: great teaching in real classrooms has been hugely successful. Tom gave teachers a fascinating overview into current evidence-based thinking in education about assessment, and subject departments will now take ideas from this event into their own discussions in the months ahead, re-examining practices in the spirit of School Self-Evaluation which is currently a priority for secondary schools.